Essen hosted a ParaHockey Festival this past weekend (24 – 26 June) with great success. 10 teams from Belgium, Germany, Italy, Spain and The Netherlands came together for the weekend to play hockey and make new friends. The EHF Youth Panel was on hand to help organise, umpire and manage the festival. Development Projects Chair, Gianni Rossi and EHF Education and Development Manager, Norman Hughes were also there for the weekend. The teams arrived on Friday 24th, and immediately got on the pitch to play some friendly matches, which helped decide the pools. Following the matches, everyone piled onto a tour bus to get some sightseeing in and the day ended with a barbecue where all the athletes had a chance to meet and spend time together. As the evening closed for the ParaHockey athletes, the EHF Youth Panel took this opportunity to have a meeting. Gianni Rossi and Norman Hughes met with the present members Roberta Ilijašev, Harri Evans, Leen Ryckx and potential new member Max Ryckx. Saturday morning, it rained all day long, so the tournament moved indoors, where 20 matches were played. The Mayor of Essen and EHF Vice President Carola Meyer paid a visit to the tournament and officially welcomed all the teams. Carola alongside former Development Committee colleague Ute Eidinger presented the medals at the end of Day 2. On Sunday, the tournament was able to move outdoors so the teams were able to fight for the trophy under a blue sky. The final saw Italy meet Spain, where a hotly contested game saw the Italian side emerge victorious. All players received participation medals and Deutscher-Hockey Bund also gifted each ParaHockey team 10 hockey sticks. The European Hockey Federation would like to thank DHB, Essen Hockey Club and Sonja Eckertz for all their work in organising this wonderful event. A warm thank you to the EHF Youth Panel as well, particularly to Roberta, Harri, Max and Leen who were enthusiastic and worked hard to make sure all participants had the best experience possible. PreviousFIH Hero World Rankings – updated! 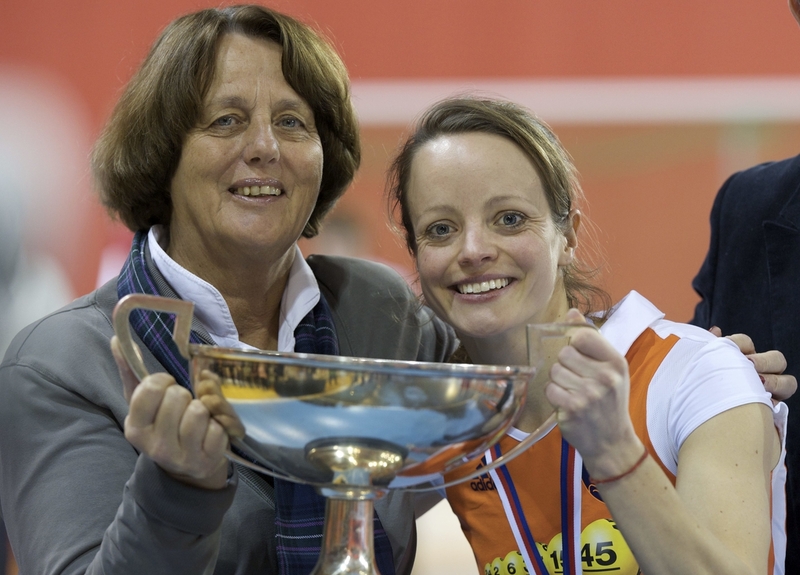 Netherlands are European Indoor Champions for the first time!